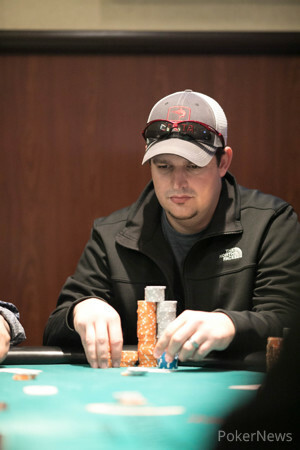 The RunGood Poker Series (RGPS) Bossier City Main Event is over and the remaining four players made a deal that included a four-way ICM chop. The tournament drew 464 total entries and a prize pool of $232,000, which more than doubled the $100,000 guarantee. Stephen Hart took the biggest chunk of the prize pool with $36,157 after agreeing to pay a little extra to fourth place. 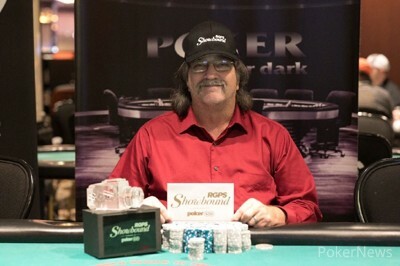 Run Good Ambassador Ray Henson took second place for $32,115. 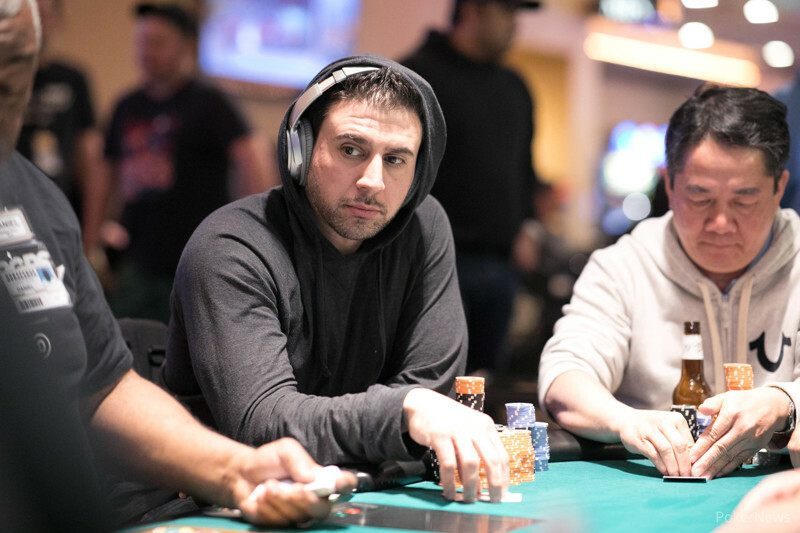 Jared Tensley will take $27,224 and Wadih Kaawar officially finishes in fourth place and will take home $27,000. Hart managed to take the chip lead when he knocked out three players in a row. The final table action kicked off with Catherine Chen hitting the rail in ninth place after three-betting Tinsley with ace-ten. Tinsley had pocket tens and stayed ahead to eliminate Chen. Rodney Sermons was the next to go. He was left relatively short after doubling up Hart early in final table play. Eventually, Sermons got in ace-king against Henson's pocket kings and couldn't catch an ace. 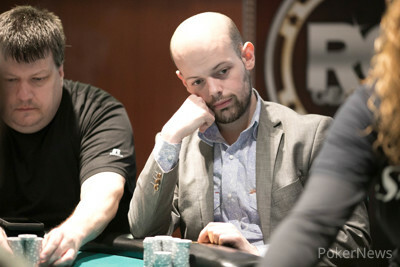 Then it became the Stephen Hart show when he eliminated Matt Register in seventh place. Register went all in preflop for his last 169,000 and Henson and Hart both called. Hart then shoved the king-high flop with top pair and a flush draw. Henson folded and left Hart to bust Register. A few hands later, Van Tuan fell to Hart. Hart called a Tuan shove with two jacks and Tuan had ace-high. He was unable to find an ace and busted in sixth place. Stephen Bailey fell in fifth place when he ran pocket fours into Hart's ace-jack just a few hands after Hart busted Tuan. The remaining players played four-handed for a little while before eventually stopping the clock to discuss a deal. They worked out the ICM numbers and decided on a deal fairly quickly. The day started with 94 players and saw the likes of Jamie Kerstetter, Ashley Hine, Eric Rivkin, Schuyler Thornton, and Mason Hinkle fall. 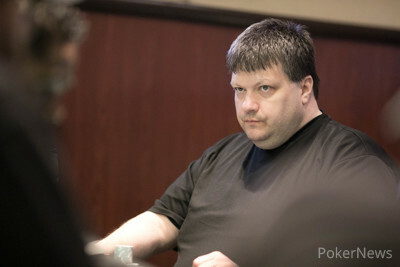 The top 54 players made the money and Michael Coolman was eliminated on the bubble by eventual second-place finisher Ray Henson. The tournament moved along pretty quickly and the final ten players each booked their seat into the Showbound satellite. Their first step toward a shot at playing on Poker After Dark. That is a wrap for the RGPS Bossier City Horseshoe stop. The next stop is in Kansas City April 23-28 at Harrah's Kansas City. Stephen Bailey shoved all in with pocket fours and Stephen Hart kept up his hot streak when he reshoved with ace-jack. The board ran out and Bailey was eliminated shortly after Van Tuan finished in sixth. Bailey finished fifth for $11,252. Van Tuan was left with about 700,000 after a hand against Wadih Kaawar. 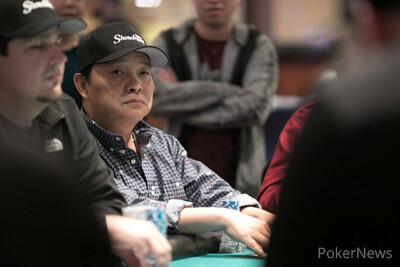 Kawaar shoved all in on the river and Tuan folded, leaving himself with the 700,000 stack he shoved with from the cutoff. Stephen Hart called the all in with two jacks, . Tuan had . The board ran out and Hart won the hand with a full house — eliminating Tuan in sixth place. Stephen Bailey opens to 75,000 from the small blind and Van Tuan shoved all in for 550,000 and Bailey called. Bailey had against the of Tuan. The board ran out and Tuan doubled up after flopping a set and dodging the flush draw of Bailey. Stephen Hart raised to 90,000 and Matthew Register shoved all in for 165,000. Ray Henson called and Hart called. The flop came and Hart bet 75,000. Henson folded, leaving Hart heads up with Register with Register at risk. Hart had for top pair and Register was looking for an ace, holding . The turn was the and the river was a blank. Register headed to the rail as the seventh place finisher. Rodney Sermons was eliminated by Ray Henson when the two got all in preflop. Sermons had against the of Henson and Henson held on to eliminate Sermons in eighth place. Stephen Bailey bet 220,000 on the river with the board reading and Stephen Hart shoved all in for about 600,000. Bailey folded. Hart tapped his cards on the table and seemed to mouth the words, "I had it." As Hart reached for his chip stack he accidentally tabled .